Our company works on all automotive and industrial equipment. 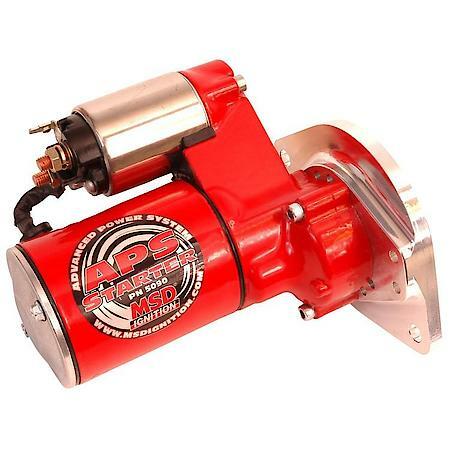 We specialize in rebuilding starters & alternators for any vehicle or equipment, as well as offer complete diagnostics on drivability or computer related issues. Major to minor auto electric is our specialty. 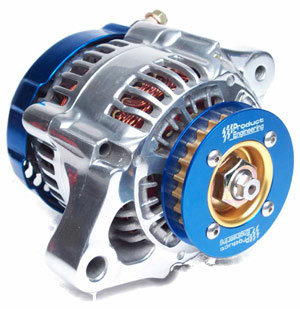 Naples Battery offers a 1 year warranty on all starters or alternators rebuilt or purchased new from us.